With the experience that comes with promoting underground parties for over a decade, and running two record labels - Klakson, and her quickly expanding Dolly imprint - Steffi has developed a natural and professional balance between DJing and making records. Her productions continue to mature and shine, exploring many different aspects of House and Techno, with a distinctive clarity and classic approach. After 6 years as a Panorama Bar resident, in the spring of 2013 Steffi compiled and mixed the 'Panorama Bar 05' mix CD. Fusing new tracks she selected from other respected producers like Fred P, Dexter or Juju & Jordash, along with new material of her own, she crafted a timeless mix of underground House, Disco and Techno, rich in character and narrative. 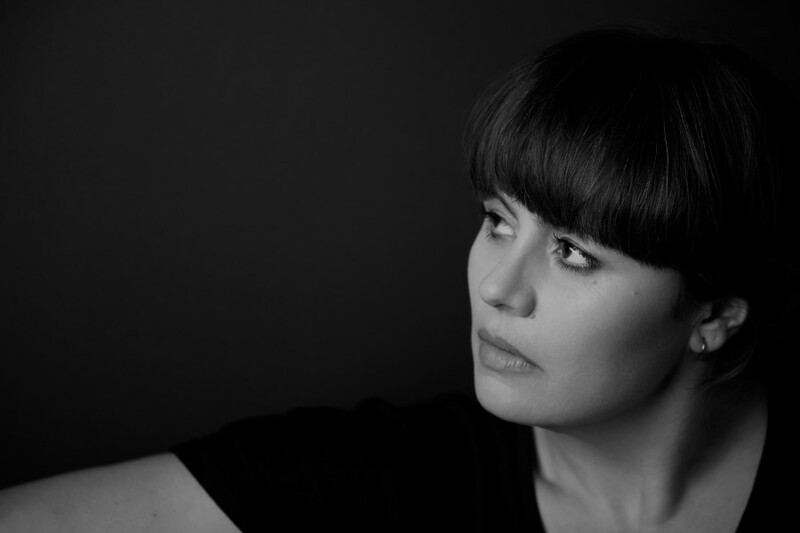 Since her move to Berlin in 2007, Steffi produced a growing discography of warm, classic-inspired and hardware-enriched records. Starting with the inclusion of the track '24 Hours' on Tama Sumo's 'Panorama Bar 02' mix, and 'Sadness' on Prosumer's following '03' CD, her relationship with Ostgut Ton grew stronger. This was confirmed with the moody 'Kill Me' EP, which preceded the arrival of her debut album 'Yours & Mine' on the label, released in 2011. The album included the unmistakable 'Yours' featuring Virginia, alongside pure and hypnotic moments like 'Mine' or 'Nightspacer', making up an emotional debut LP reflecting her love for real, uncompromised club music. The development of her forward-pushing sound was then marked by the 'Schraper' EP in 2012 on Ostgut, emphasising Steffi's ability to produce flowing, bass-heavy club tracks, floating between classic House and contemporary Techno. Steffi also releases music as 'Third Side' alongside Lucretio and Marieu - better known as the Analogue Cops. Together in 2012 they released their 'Unified Fields' LP on Restoration Records, exploring the dynamics of a live-jam studio environment. To the 'Cops dirt and raw punch, Steffi brings clarity and poise, and the team continue to take their hardware-only Live show to clubs worldwide. Continuing the trend of working with strong, cultured labels, Steffi also released original material on labels like NYC's Underground Quality, or Holland's Field Recordings. Now very at home in the studio, Steffi also provided numerous remixes for some of the most respected labels in the scene. Always looking forward, Steffi's field of influence continues to expand. Her work as a DJ, distinctive productions, and sought after releases on her own labels, all reflect the love she has for vinyl and help to celebrate the culture of underground dance music.